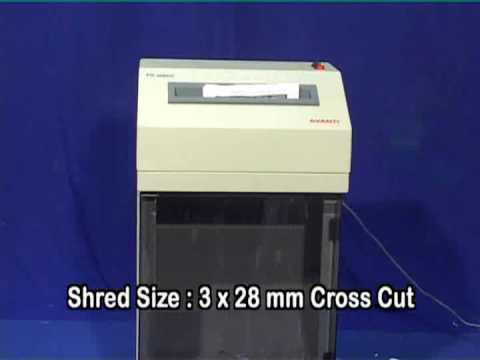 It gives immense pleasure to introduce ourselves as the authorized distributor of AVANTI,FELLOWES AND ANTIVA paper shredder,binding machines and lamination machines. 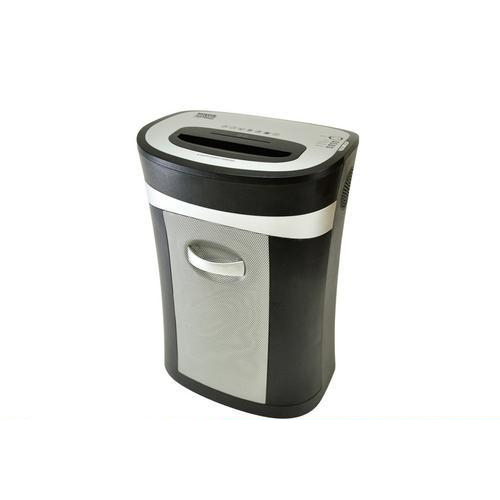 We are counted amongst the renowned Traders and Suppliers of high quality range of Office Stationery, Writing And Display Board, Kores Air Purifier, Kores Paper Shredders, etc. These are sourced from reliable & certified vendors of the market in order to ensure quality and durability. Our offered range is highly appreciated by clients due to its attractive design, hard binding, light weight and durability. To ensure quality and flawlessness, the entire range is stringently tested by our quality controllers on various parameters.